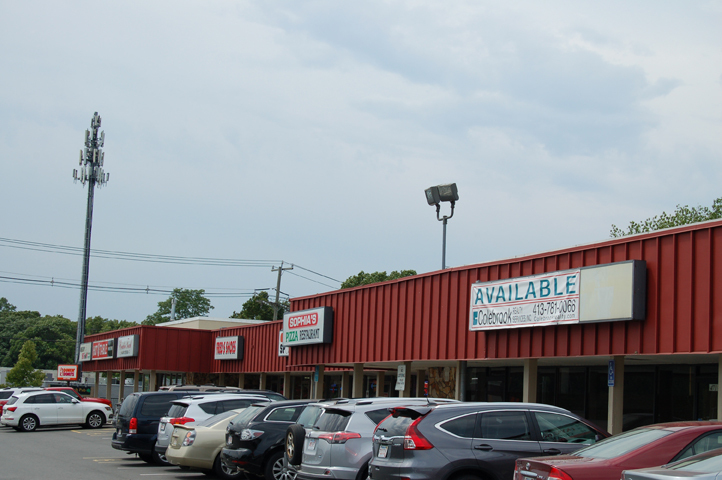 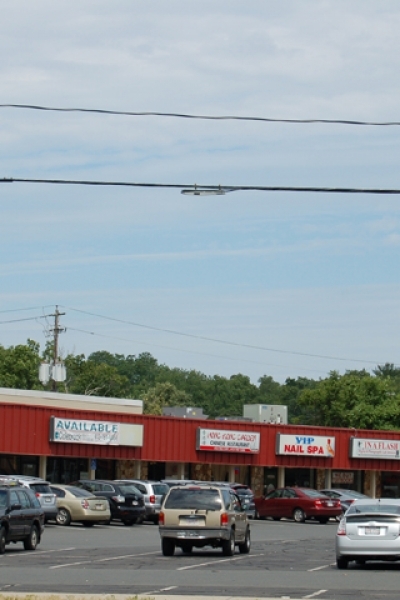 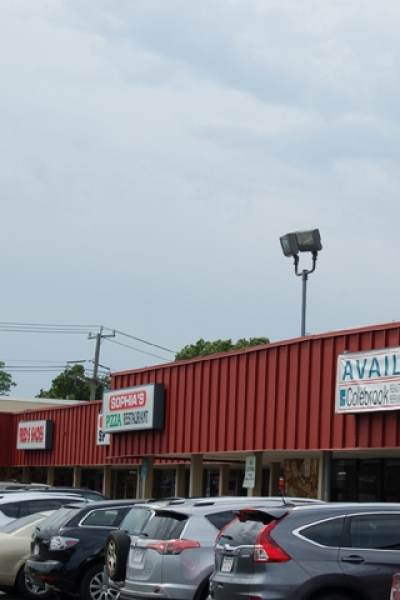 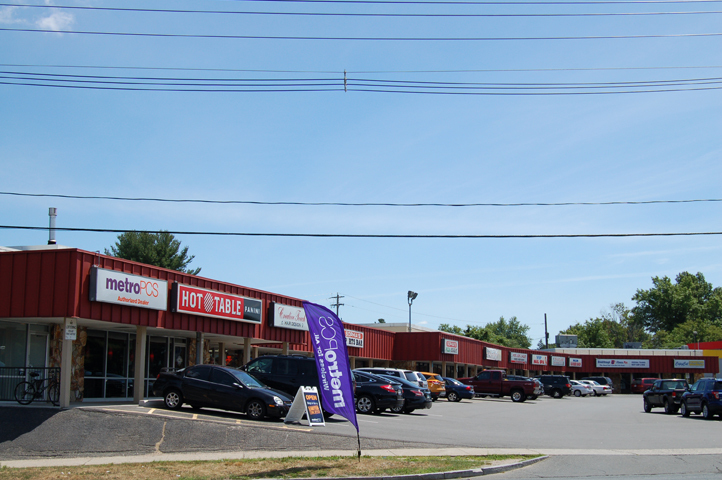 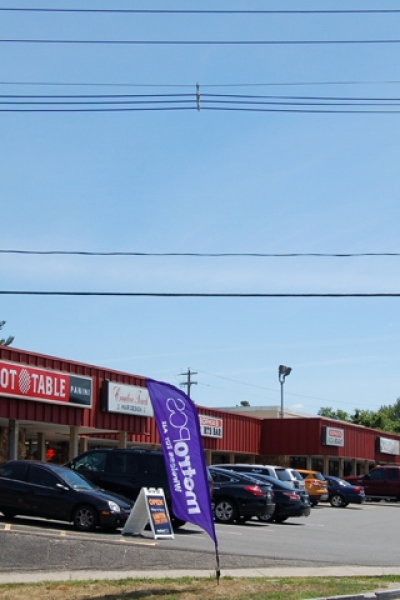 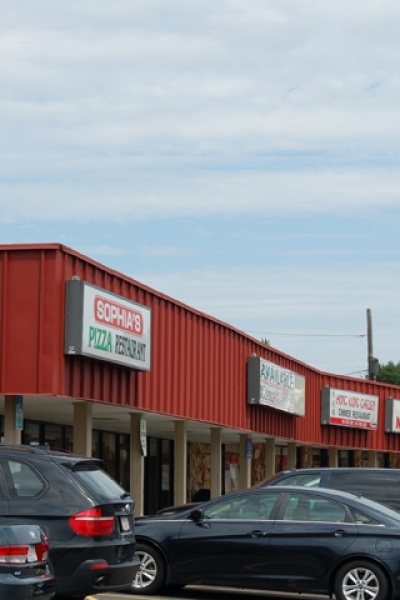 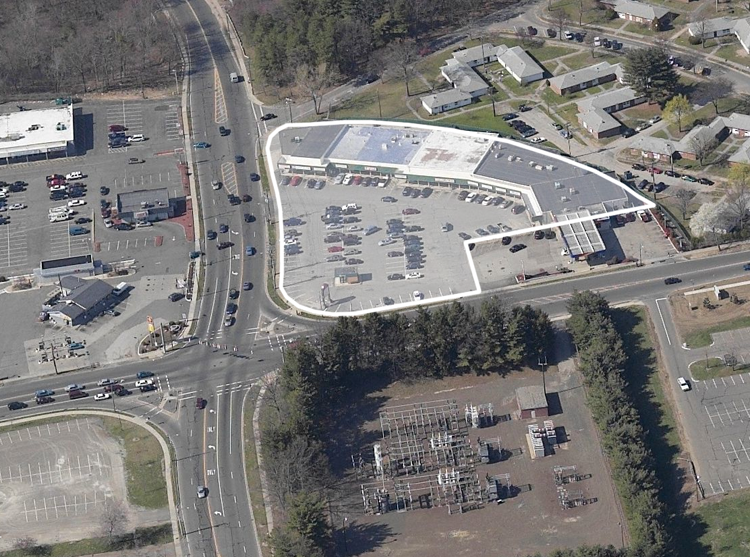 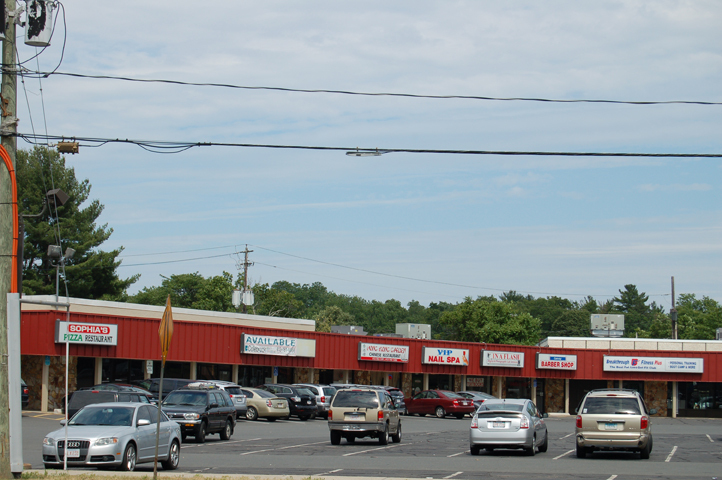 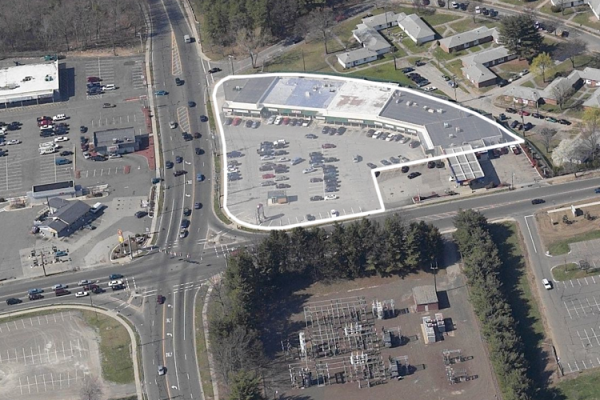 Situated on a corner that sees in excess of 30,000 cars per day, Breckwood Shops is a 28,000 sf convenience oriented neighborhood shopping center. 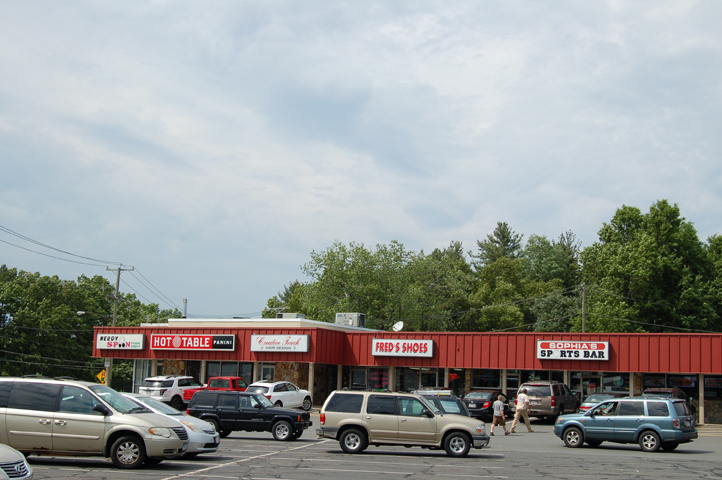 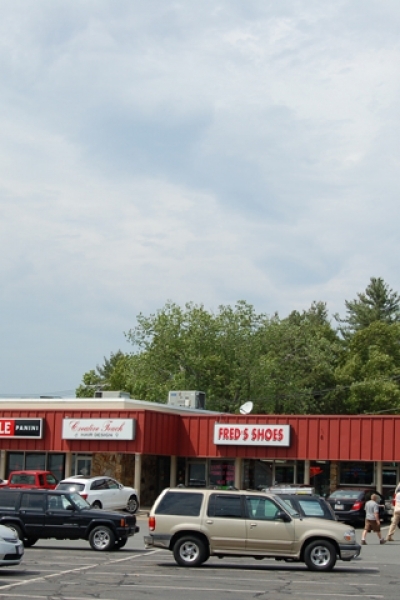 Adjacent to Western New England University, Breckwood has many tenants to serve the needs of the college, as well as the adjacent neighborhood. 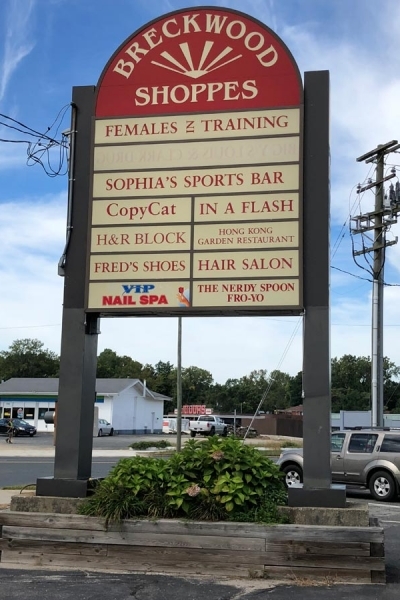 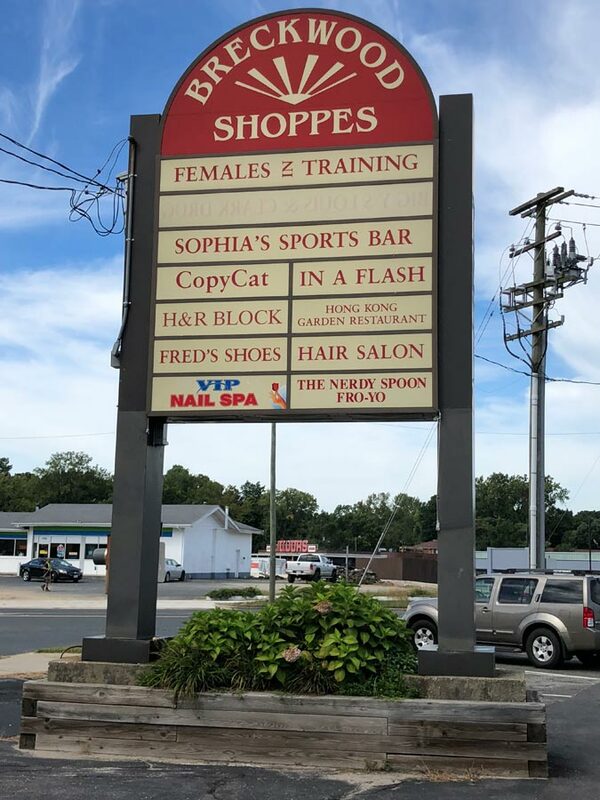 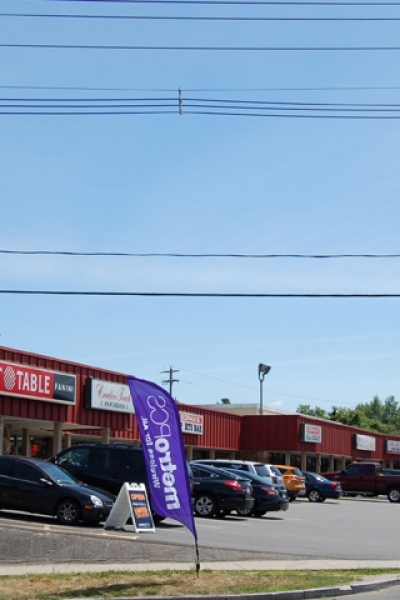 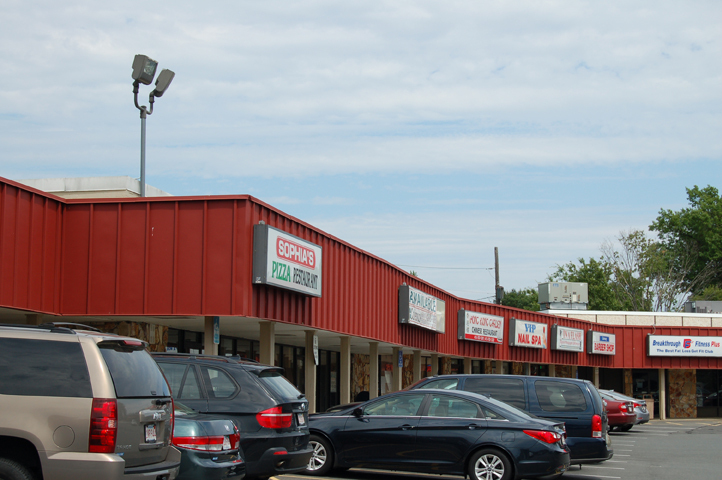 Current tenants include Bank of America (kiosk), Hot Table, Creative Touch Salon, Fred’s Shoes, VIP Nails, Sophia’s Sports Bar and Grill, Hong Kong Island Restaurant, In A Flash, Gateway Barber Shop and Copycat Print Shop. 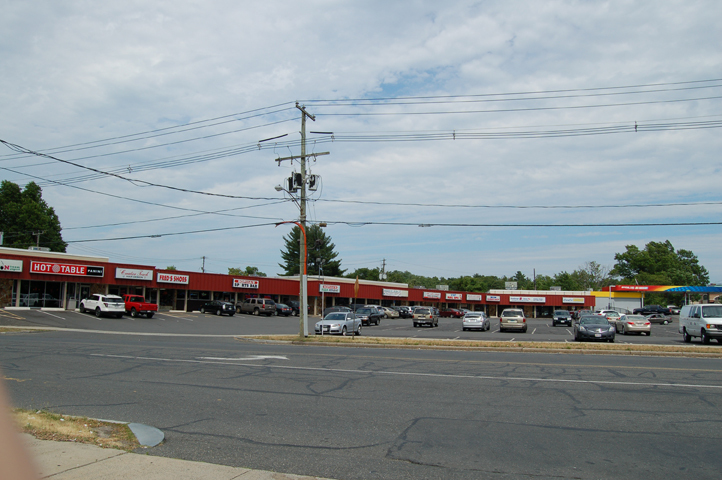 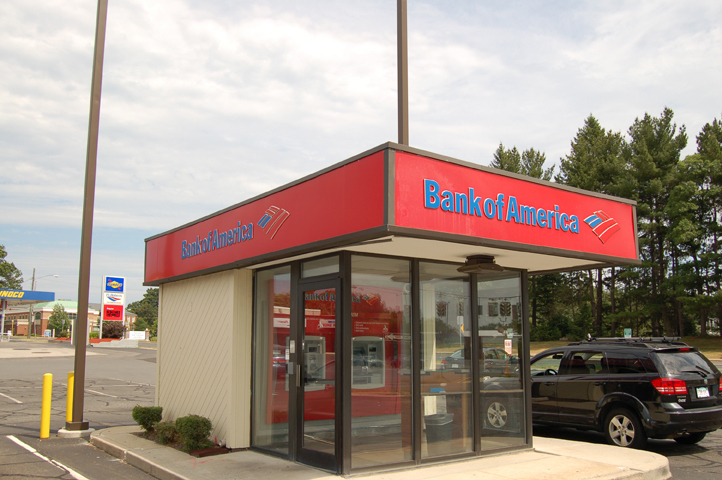 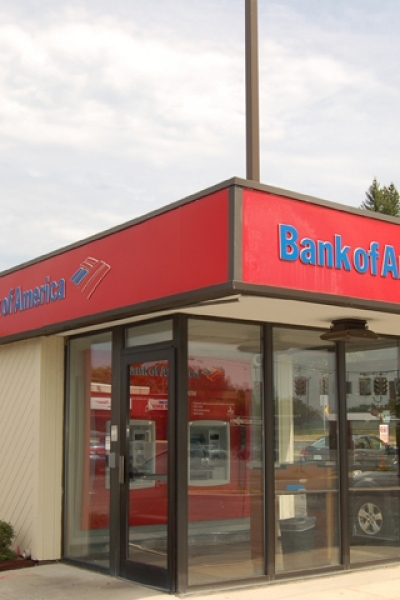 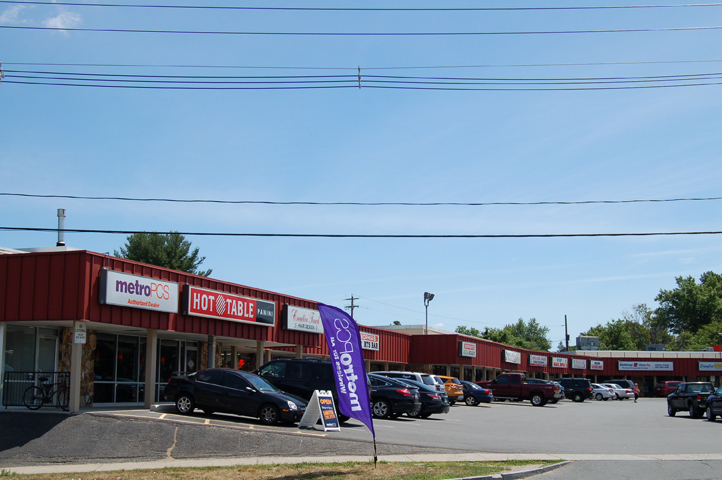 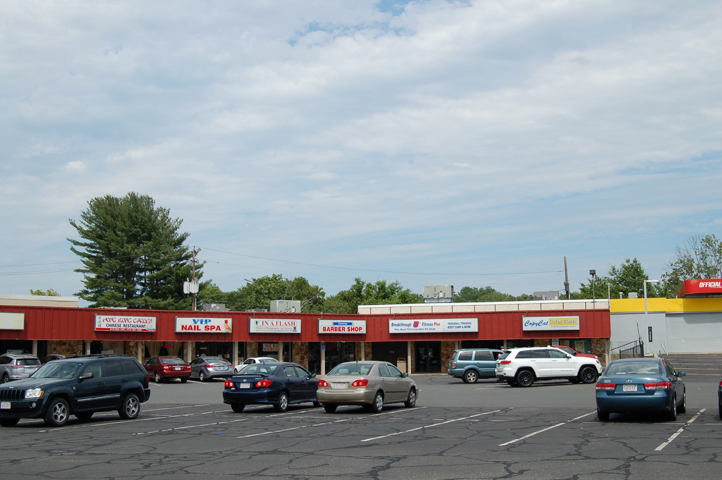 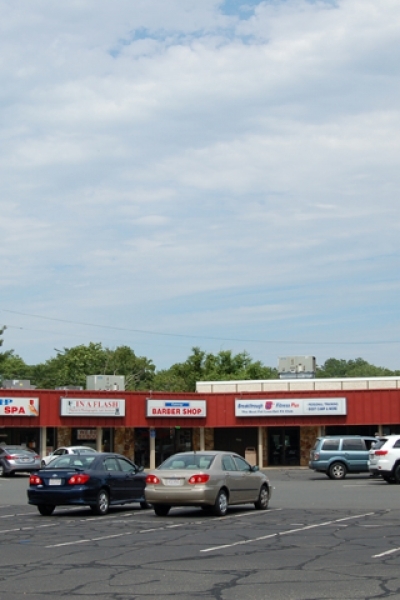 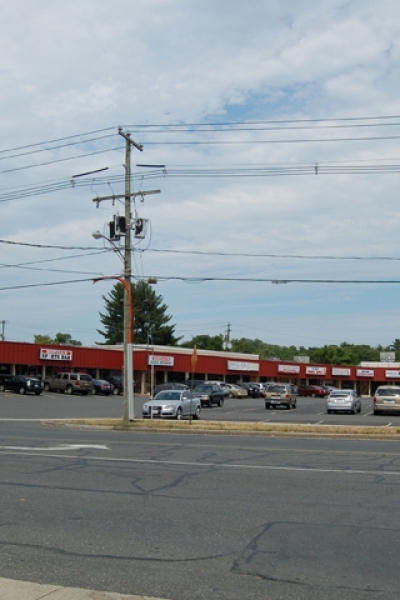 Nearby retailers include Walgreen’s, Bank of America, Big Y Supermarket, and AutoZone.